Unless you are brand new to the world of streaming media or the internet in general, there is a strong chance you’ve heard of a VPN. Ads for the services are everywhere these days including free VPN for Kodi offers. If you have been on this earth long enough, you know there is generally no such thing as free. There is usually a catch, which could come in many forms. With free VPN providers, it could be anything from extremely limited service to hidden charges, so it pays to proceed with caution. Before we get to our free VPN reviews, we’re going to tell you what to look for when choosing a new VPN. Is this your first VPN? Jumping straight into the world of VPNs can be a tall order – especially if you’re new. That’s when you need to ask yourself how often you plan to use your VPN and what you need it for. This will steer you in the right direction when we get to our free VPN for Kodi reviews, and you will also need to consider ease of use. How handy are you with networking and tech? If you have plenty of experience, you will be fine so no worries there. On the other hand, beginners could require some help depending on their setup. If that’s you, we recommend choosing a VPN provider that has great customer support or at least a large user base via Reddit or through a forum. Setting up a VPN won’t be that difficult for most, but it can stump even the best of us when we have numerous connections in our homes. You have to consider what needs blocked, and what doesn’t which can require some serious thought. There are also mobile phones to consider although most of the top names offer service in that area. This is a great place to start as not all VPNs are created equal. In other words, what works on your Android handset may not work on your PC. That means you have to consider the operating system first and foremost before speed or even or other key areas. Thankfully, you aren’t going to have to spend too much time in this area. 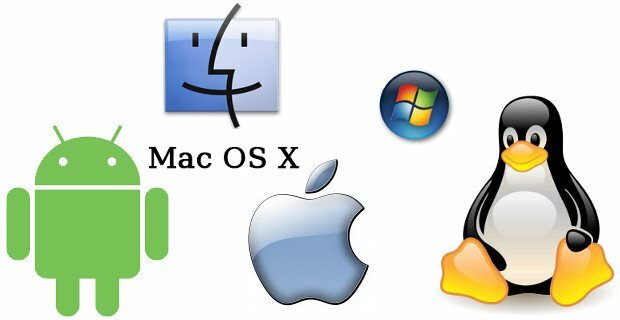 Almost all of the top options work on Windows and Macs, so Linux tends to be the odd man out. That has improved over the years, however, so whether you have a Windows-based smartphone, a streaming box running Android or a laptop, there is a VPN out there for you. By using a virtual private network, you are basically “spoofing” your IP address. If you are unfamiliar with the term, it means you are disguising your IP by replacing it with another. Big servers handle this which is where the VPN steps into play. At the end of the day, it is a simple process, but you always need to consider the location of the connections offered. Laws on what’s legal or illegal online vary around the world, which is one reason VPN’s are so important. We’re not just talking about those NSFW sites either; some folks have trouble even getting the news in their region. Governments can lock things down as well as providers like Netflix. No matter who puts the roadblock in your path, think about where you need your new IP to reside. This may require a considerable amount of research depending on your needs, so there’s only so much we can do for you here. Geo restriction is tricky, and every company has servers located in various areas. When in doubt the more, the better although your options will be somewhat limited when looking for the best free VPN for Kodi. How many devices do you need to hide while browsing the net? Is the VPN just for your personal PC or do you need something on your entire home network? Some VPN services allow you to hook things up directly through your router. This provides coverage for a variety of gadgets although you still need to check and see how many are supported with your plan. Anyone looking for a VPN is concerned about their privacy in some way, shape or form. That reason can vary wildly from one person to the next or simply come down to sheer paranoia in some cases. Whatever the cause, you need to read the fine print before setting yourself up with a VPN provider for several different reasons. 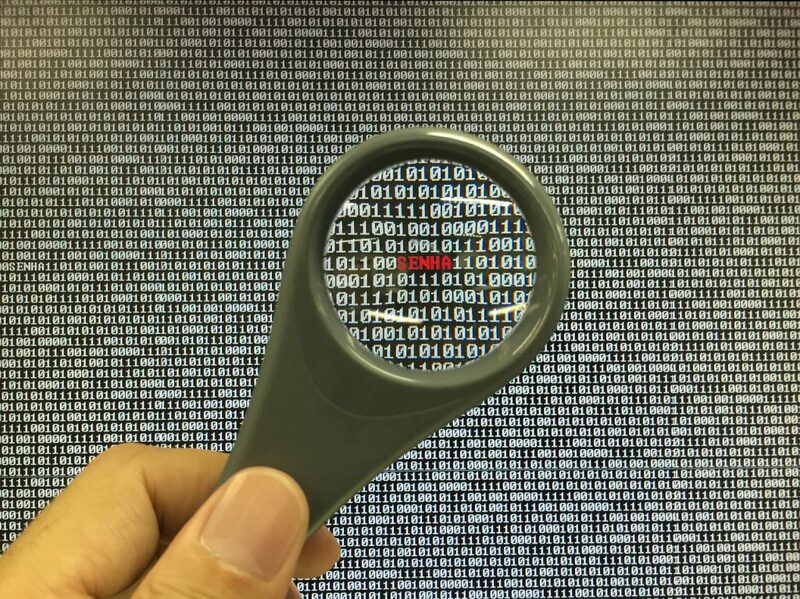 Every VPN provider should tell you what type of data the keep, and how long they keep it. It may not be in plain sight, but if you dig around it should turn up. If it doesn’t proceed with caution if privacy and security are truly a concern. This rule especially proves true with many of the more low-key options for the best free VPN for Kodi. The other concern with logging would be data collection and selling. VPN services cost money, and that cash has to come from somewhere if they are giving you a free VPN to hide your IP address. Companies selling information to third-parties is certainly nothing new and something to be wary of when thinking about the logging policy. Updates are important for any type of software, but with VPN services, it is of the utmost importance. If you want to protect yourself, privacy and security are key, and so are timely updates. 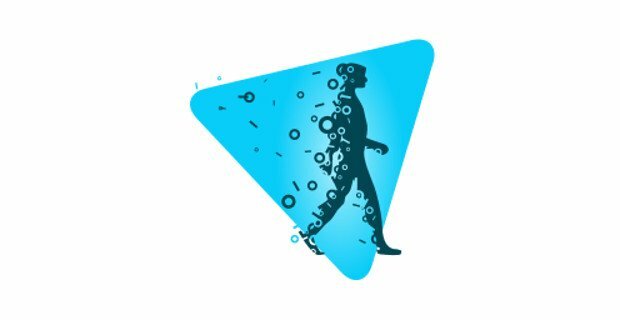 Good services will keep up with the trends and keep their encryption techniques in mind at all times. While this is something you will find on the free level, it’s another reason your options are somewhat limited as updates cost companies money to provide. Once you know what OS you’ll use for your VPN with Kodi and understand what you’ll use it for, it’s time to think about speed. Browsing the web from a restricted region isn’t going to require a top-tier connection, but you don’t want to have to wait for pages to load either. When it comes to streaming content, it’s an entirely different story. Netflix and virtual private networks may not play well together, but there are plenty of other services people use with VPNs. If you plan to stream media frequently, you will want a strong connection and need to make sure bandwidth won’t be a concern. Again, in the realm of free VPNs, your options are limited so you may have to make do with what’s available depending on your provider. This is going to be one of the biggest drawbacks for Kodi users looking for a free VPN. While there are dozens of paid providers that allow you to torrent for hours on end, other services won’t allow it at all. As you’d expect, that’s a feature that’s hit or miss with free VPN provides. If you only plan on streaming or using your VPN to get around geo restriction, it should not be a problem. We’re just going to come out and say it, so we don’t burst your bubble within the next few paragraphs. Bandwidth from free VPN providers is pretty sparse, so don’t expect a miracle. Want to watch Netflix or Prime for days at a time through your VPN? Well, you can certainly do that, but only at the paid level. Again, these services cost money, so you can’t expect to get totally “unlimited” bandwidth without a few restrictions in place. Our top choice for the best free VPN for Kodi is Windscribe, and it’s not particularly close. That is due in part to the fact Windscribe provides you with an unlimited number of device connections, something you don’t even get with some paid services. They also allow P2P traffic and have an Adblock feature as well. 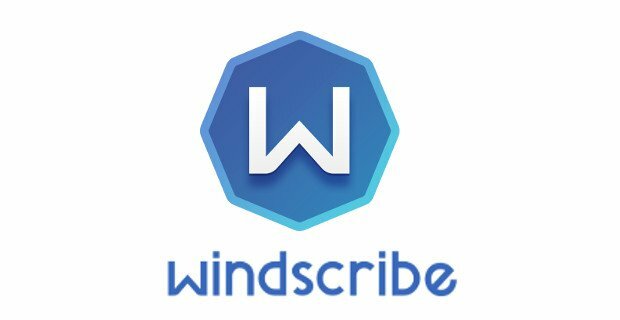 Another reason we dig Windscribe is the number of locations they provide. While not on the level of IPVanish or other big providers, you do get 11 locations for free. 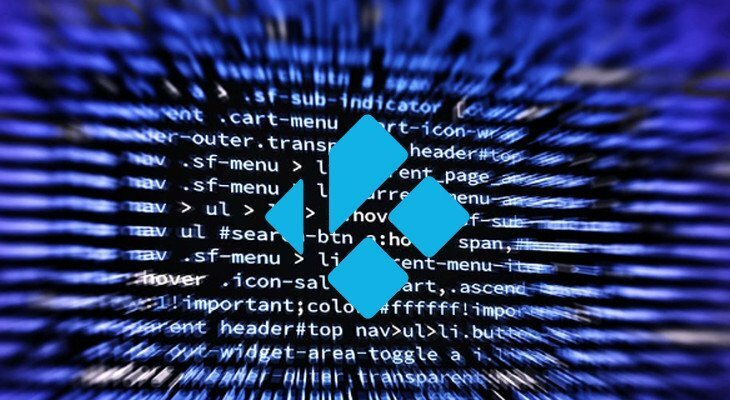 Other perks of this free VPN for Kodi include 10GB of bandwidth per month, a firewall, and the ability to use streaming services like Netflix and YouTube. This VPN will work on Windows, Macs and Linux-based system along with Android smartphones and tablets. If you like the free version, the Pro tier is $4.08 or $9.00 per month depending on whether you want to pay monthly or yearly. 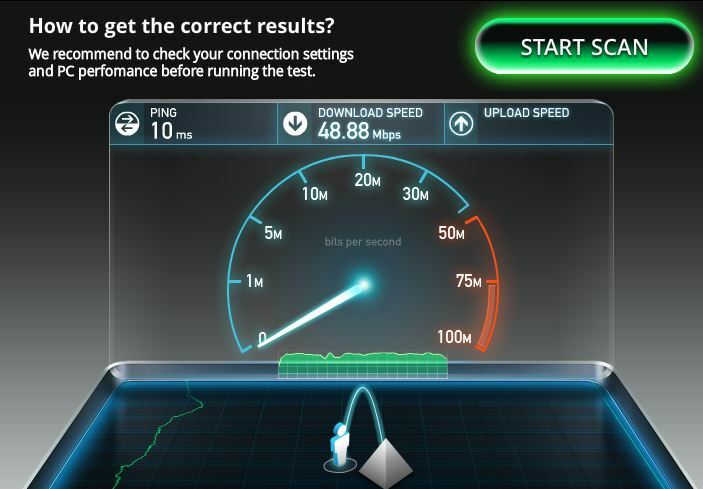 Both options provide you with 50 locations, unlimited bandwidth, and open VPN configurations. They also take Bitcoin if you prefer to keep things off the books to a degree. 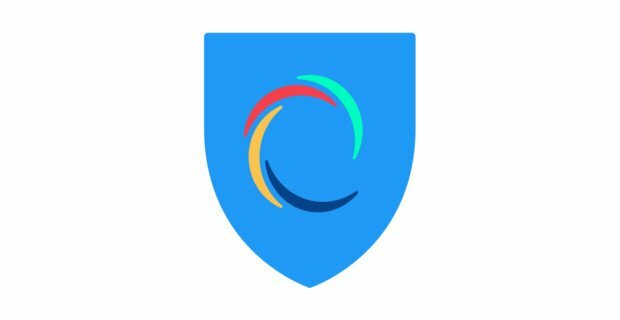 Hotspot Shield is another great free VPN for Kodi if you can get by with a few restrictions. They are mainly regional this time, so bandwidth won’t be an issue. The roadblock would be something called an Elite Payment Wall, which restricts your access to certain streaming services. The Hotspot Shield free tier won’t let you get around region locks for Hulu, Netflix or the BBC, and adult content is out as well. That said, your connection from its US-based virtual server is strong and steady which makes it ideal for streaming other types of content. It is an ad-supported VPN at this level although that’s a small hindrance when you consider the big benefit of this free VPN. Like all free VPN for Kodi services, Hotspot also offers customers the option to upgrade. This time around it’s called the Elite tier, which tears down the aforementioned payment wall. It also gives you 24 locations, access to 5 devices and kills those pesky ads. Pricing varies between $5.99 to $12.99 per month with an “Unlimited” option available for a flat $119.99. This service may not be quite as popular as our top two choices, but its well worth a look nonetheless. Speedify brings a lot to the table with their sleek VPN service, and it all starts with their risk free, 30-day money back guarantee. Unlike Shield or Windscribe, there are no free tiers with this service. Instead, they give you a free trial for a full 30-days so that you can try before you buy. That’s become a rarity in the VPN world, and something that’s appreciated when you’re testing the waters. The company provides five active sessions per account on an unlimited number of devices. That includes both desktop machines and mobiles with Android, iOS, and a few other mobile operating systems as well. Like speed? You’ll get it with Speedify as they live up to their name. They accomplish this through something called Channel Bonding which combines connections to increase speed. Other perks include military-grade encryption and a no logging policy that keeps your privacy under wraps. Once the free trial is up, you’ll need to pay $8.99 a month or $49.99 per year for the service. They also provide a dedicated VPN server for $120 as well. The minds behind HideMe take a three-pronged approach to lure their customers in. They have two different paid options at $4.99 or $9.99 per month depending on how much data you need. It’s a fair deal, but the real value lies in their free VPN service which offers up quite a bit of bang for your virtual buck. HideMe will give you access to three different locations at the free level. While it’s a far cry from the 30+ at the other tiers, it is certainly nothing to scoff at. You only get one simultaneous connection but have unlimited protocol support to go along with 2GB of data transfer per month. The speed is listed at a “minimum” of 3 Mbit/s, and dubbed “best effort” bandwidth; it’s pretty self-explanatory. As mentioned, your locations are limited with this one out of the gate, but there is some variance. The free tier has Canada, Netherlands, and Singapore on tap which is great if you reside in certain regions. The data limitation is a downer, but something to be expected at this level of service. 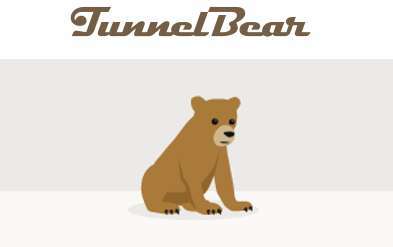 TunnelBear has been around since 2011 and is one of the more well-known names in the VPN world. It’s also a name you can trust although you’re going to face some restrictions with the service. The main one is the data cap, which comes in at only 500MB under the free tier. That said, they do allow P2P traffic. Unfortunately, that is not going to be enough for anyone to stream media through Kodi, but it will allow you to get a taste of what the next tier offers. For a monthly payment of $9.99, you will get unlimited data. That cost drops to only $4.99 per month if you’re willing to pony up for a full year of service ahead of time. While this is not the best VPN for Kodi users on the free level, it’s a solid option if you need a free VPN for mobile use or browsing on the fly. They are also a fan favorite for a reason, and have stayed afloat when other VPNs have long since faded away. What is the best free VPN for the first generation firestick?